A scientific paper examining the role of various herbs and plants was published in the International Journal of Molecular Sciences on March 7, 2018. The paper, authored by Mina Cheraghi Nirumand, et al at the Ministry of Health and Medical Education, Tehran, was a review of the scientific literature in regard to the role that some plants may have in preventing or controlling kidney stones. Several plants were looked at, including oregano. In their paper, “Dietary Plants for the Prevention and Management of Kidney Stones: Preclinical and Clinical Evidence and Molecular Mechanisms,” the authors write that compounds in oregano have been shown to be a promising treatment for kidney stones as well, possibly a prevention. Kidney stones can be a very painful condition for those that suffer with the health problem and are caused by an excess of calcium, oxalate, and uric acid in the urine. When there is an excess of these, and there is not enough fluid to dilute them, crystals can form in your kidney, and grow into “stones.” Symptoms of kidney stones include pain in the groin area, the appearance of blood in the urine, nausea and vomiting, and a burning sensation when urinating. If left untreated, the condition can lead to kidney damage and infection. Passing kidney stones can also be a very painful occurrence. 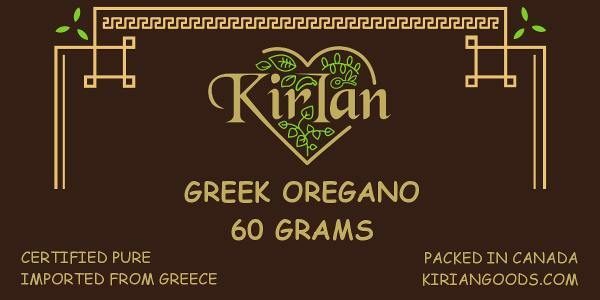 Nirumand, along with the other researchers of the paper discovered that there is evidence that ingredients in oregano may be helpful in the treatment of this painful condition. They noted that oregano, in traditional medicine, has been used as a lithotriptic (an agent that dissolves calculus – kidney stones), as a diuretic (an agent that assists with the passing of urine), and as an antispasmodic (an agent that helps to relieve involuntary spasms of muscles). 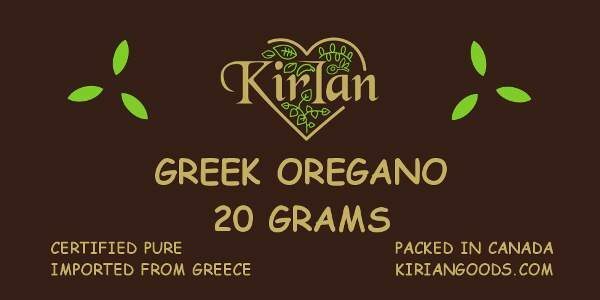 The higher the quality of the oregano, the more promising these effects will be. Anyone at risk of kidney stones or who is going through the pain of the condition might want to try adding more oregano to their diet as well as other plant products like pomegranate, parsley and raspberry, some of the other plants that were mentioned in the paper.